Looking for the Fire Emblem Warriors Special Edition? It’s now up for pre-order on Amazon US. 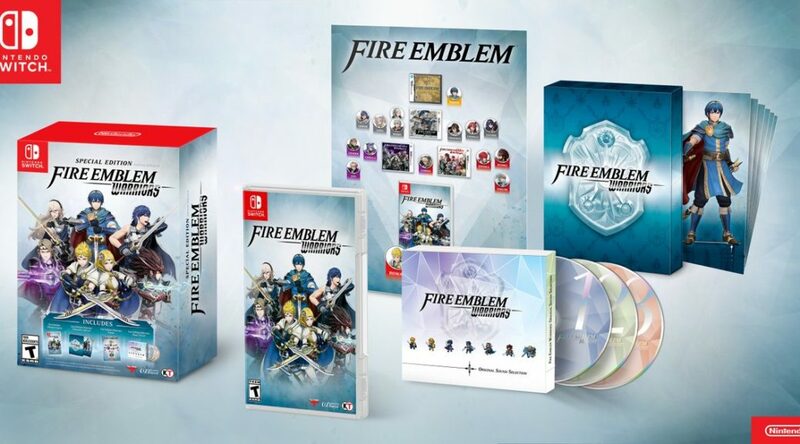 The Fire Emblem Warriors Special Edition comes with a copy of the Nintendo Switch game, 3 CDs, a dual-sided poster, and artwork card. It releases on October 20. Click here to pre-order from Amazon (eligible for international shipping).